TTUHSC’s quest for excellence in its educational, research and patient care initiatives is never-ending and includes recruiting and retaining the very best across all of our departments. From our physicians to our programmers and everything in between, we all have a purpose in serving our communities and have pride in being a leader in education, patient care, and research. We pride ourselves in the exemplary patient care that we provide. We are always looking for healthcare providers who have a passion for serving our local communities. 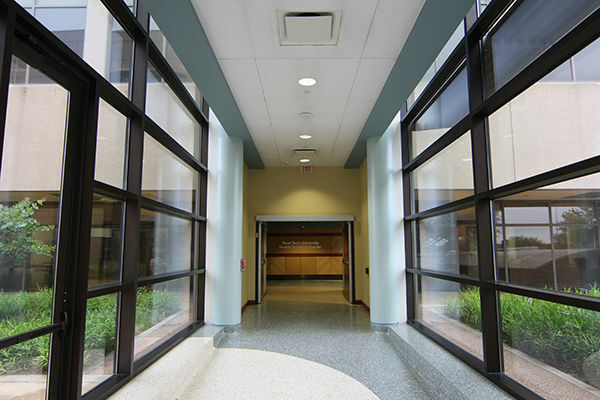 TTUHSC is a world-class institution at the intersection of medicine and education. With today's significant growth in technology, our IT team plays a critical role in helping us better serve our faculty, staff and patients. 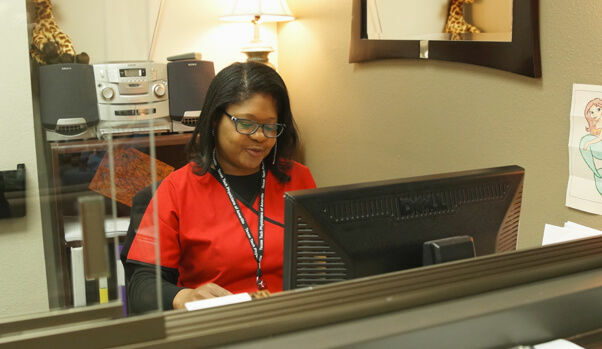 Our administrative and clinical support professionals help support our clinical staff to deliver excellent patient care. This is a great opportunity to learn and advance your career in administrative and clinical support. As a member of our facilities support team you’ll assist in keeping our grounds looking beautiful and our facilities functioning efficiently. From our technicians to our custodians you’re a valuable part of our team. Search our jobs now to find the ideal fit for your career goals.